CRD was our sublabel and active from 2015 – 2018. With releases by HALO, HDG, No.One, Detoxic, Pe-Rex, LVB, Javano, TS, Reflektor and T:Base, CRD focussed mainly on Deep Drum & Bass & Halfstep. The biggest success was the entry in the Beatport Top 100 with „Space Theory Pt. 1“ by No.One in 2017. 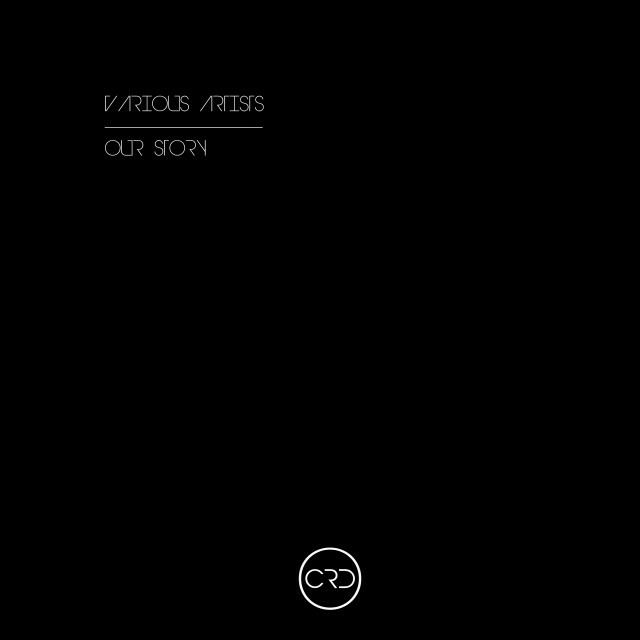 „Our Story“ is a compilation with all 27 tracks, that have been released between 2015 & 2018.